For more info on our fantastic day trips, please contact True Rainbow Tours! A fun day at the Toronto Zoo. 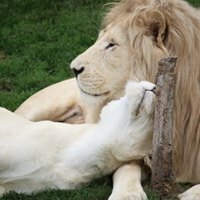 Visit the lions, polar bears, gorilla rainforest, giraffes, the Great Barrier Reef and so much more. The zoo has over 5,000 animals and over 10 km of walking trails. You don’t have to walk the entire zoo…we have included the zoomobile in the price. 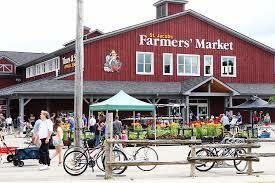 ​Join us on our spring trip to the St. Jacobs Market! This morning we spend at the St. Jacobs Market. After the market, we will enjoy a delicious homemade Mennonite lunch at Anna Mae’s Restaurant & Bakery. Anna Mae’s was featured on the Food Network’s “You Gotta Eat Here”. Be sure to bring a cooler for your purchases of meats, cheeses, fruits and vegetables, not to mention incredible baked goods, including their famous apple dumplings. This morning we travel to Port Dover. We board the River Rider pontoon boat for a leisurely cruise up the Lynn Valley River, past the museum, under the bridge and into the Black Creek Nature Reserve. During the tour our captain will provide us with music and colourful commentary. We will hear tales of the War of 1812, and the burning of Dover Mills, origins of the villages in the area as well as stories of prohibition and the Rum Runners of Lake Erie. Along the way we will see prestigious homes, exquisite yachts and Ontario’s wildlife in its natural habitat. After the cruise, enjoy strolling the lovely town of Port Dover…enjoy some lunch and browse the unique shops and boutiques. Our annual fall trip to St. Jacobs! We will visit Jacobs Market in the morning. This afternoon you will have the option of visiting the village or staying at the market. Lunch is on your own. Be sure to bring a cooler for your purchases of meats, cheeses, fruits and vegetables…not to mention incredible baked goods and their famous apple dumplings. A beautiful day in St. Jacobs!! 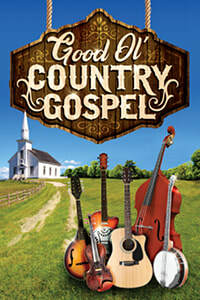 There will be time to browse the boutiques in the village of St. Jacobs before gathering at the Schoolhouse Theater for an afternoon of Good Ol’ Country Gospel. Enjoy listening to many of your favourites “Amazing Grace”, “I’ll Fly Away”, “Peace in the Valley”, “How Great Thou Art,” “Will the Circle Be Broken” and more. After enjoying this fabulous concert there will be some time to stroll down the main street for “St. Jacobs Sparkles”, an annual festival with twinkling lights, before we depart for a delicious buffet dinner at Crossroads Restaurant. For more info on our exciting multi-day tours, please contact True Rainbow Tours! One of our favourite places to visit!! Join us as we visit Amish Country in Ohio. 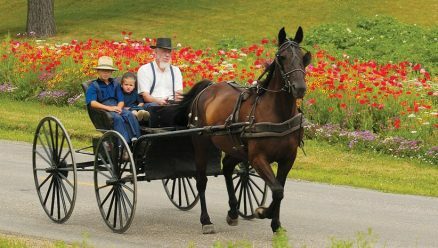 We will tour the countryside and learn about the Amish way of life with stops at Amish artisans. See them make baskets, candles, brooms, quilts and other goods. The Amish & Mennonite Center is a must see…a great way to learn their history. We will visit a cheese maker…with plenty of delicious samples and of course a bakery. 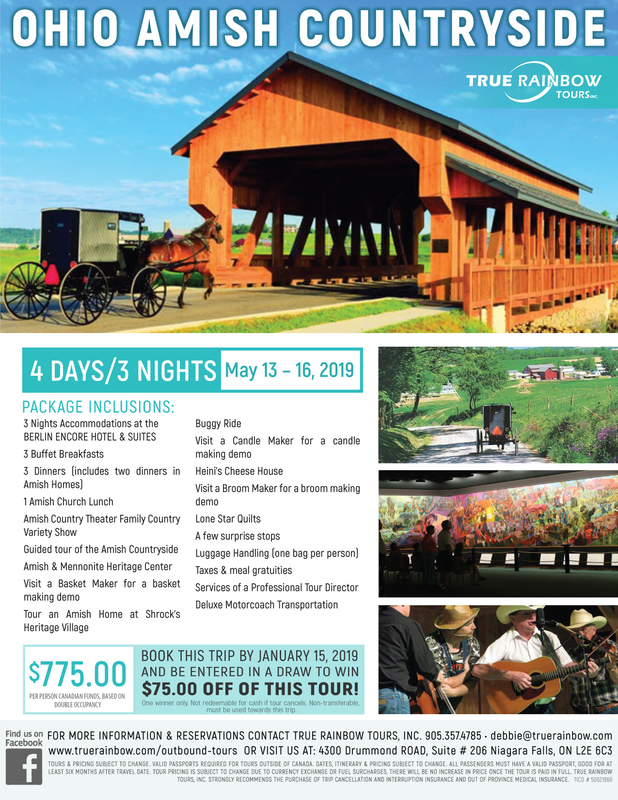 This is an amazing package with incredible meals in Amish homes, a fabulous dinner show and so much more…call for details. Sipping & Savouring through Essex County & Pelee Island. Join us for a great trip, with accommodations at Caesars Windsor. We will tour the Essex County countryside and enjoy sipping and savouring as we go. There will be a stop at Muscedere Winery… famous not just for their wine, but also for their brick-oven pizzas. There will be visits to two wineries and a distillery with some great food samples at each one. The next day, we will visit tranquil Pelee Island where we will enjoy a tour and hear about life on the island. Lunch is included today at a winery on Pelee Island. There is more in the package…call for a flyer. Step back to “somewhere in time” as we visit magnificent Mackinac Island! Climb aboard a horse-drawn carriage on beautiful Mackinac Island, and clip-clop through breathtaking forests and floral vistas to view the sparkling water from the Arch Rock overlook. There are no vehicles on Mackinac Island, so you may enjoy a ride on a horse-drawn taxi, rent a bike or just enjoy a leisurely stroll around the island. 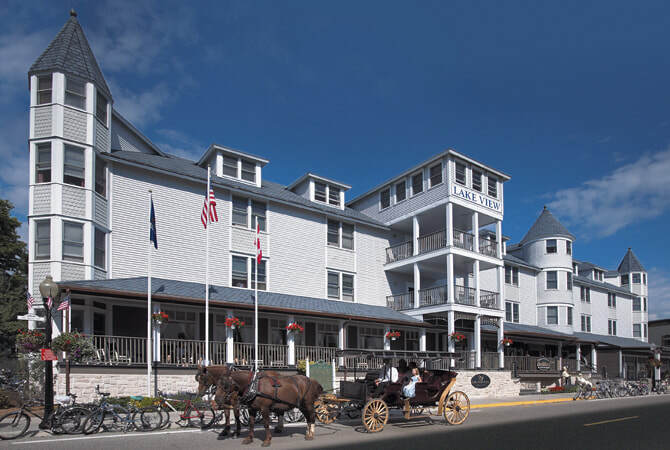 We will enjoy two nights at the Lake View Hotel on Mackinac Island. A visit to Charlevoix, Michigan to explore Castle Farms, a lovely home built in 1918 and surrounded by beautiful gardens. Among the towers and gardens is a model railway. Of course, we can’t visit Michigan without a night in Frankenmuth, featuring a delicious Bavarian dinner and a stop at Bronner’s Christmas Wonderland. All prices are in Canadian funds and include taxes. Multi-day package prices are per person based on double occupancy. Tours and prices are subject to change. 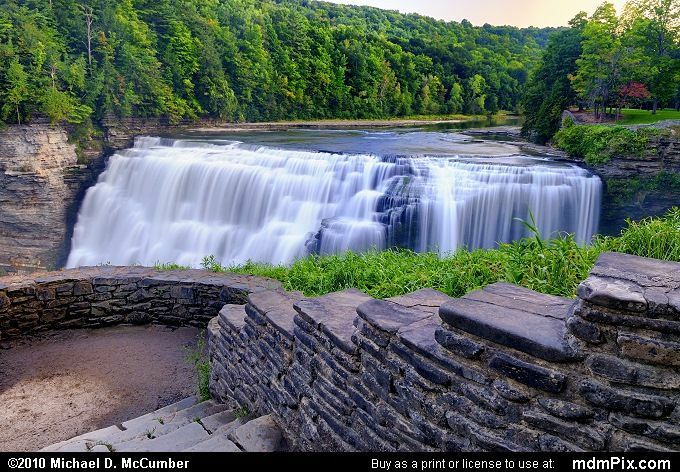 ​Valid passports are required for trips outside of Canada, passports must be valid for six months after departure date. True Rainbow Tours Inc. strongly recommends the purchase of cancellation/interruption and out of province medical insurance.